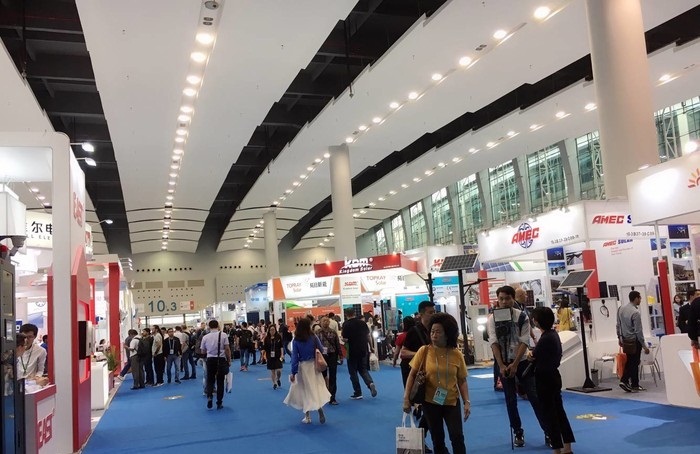 Canton Fair is the largest comprehensive trade fair with varieties of products in China, which hosts almost 20,000 exhibitors and 200,000 buyers twice a year. During this period, Chinese factories, especially manufacturers in Guangdong province, are always busy with the reception of foreign business guests. Canton Fair Fall 2018 is no exception. 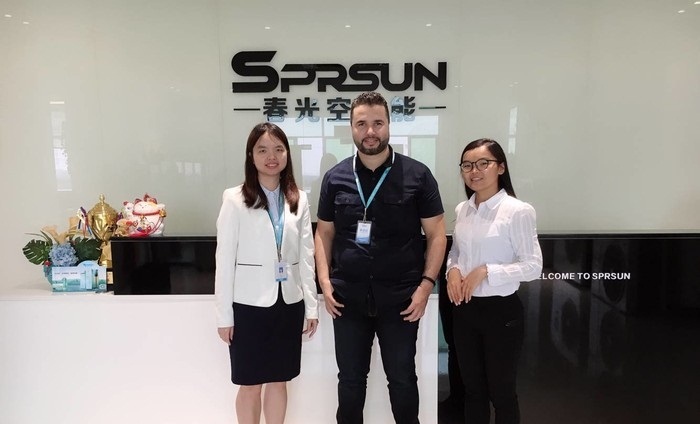 As the leading heat pump manufacturer in China, SPRSUN receives a number of potential partners from Israel, India, Morocco and so on. 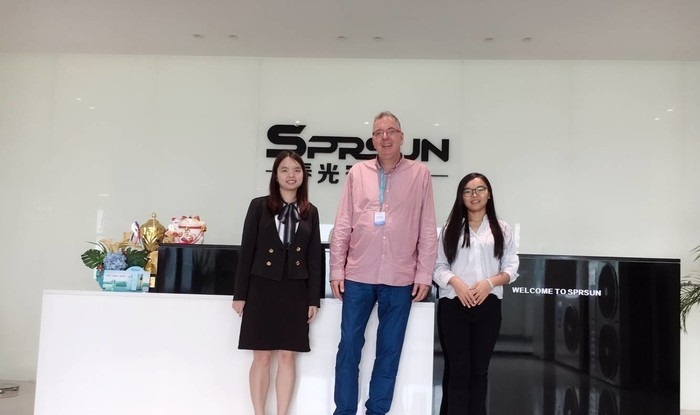 During their visits, our professional engineers dedicatedly introduced our company strengths, product functions, as well as service and support. Foreign guests were also invited to visit our R&D center and production lines. There are 6 production lines in our heat pump factory, which guarantees the production capacity of 500-3000pc heat pumps per month. Some potential partners showed great interest in our products and even placed orders during the meeting. SPRSUN heat pump series are energy efficient with heating capacity up to 120KW. Currently we are specialized in supplying air to water heat pumps, ground source heat pumps, EVI heat pumps, high temp heat pumps and so on, of which our air source heating pumps are especially popular among customers from all over the world.